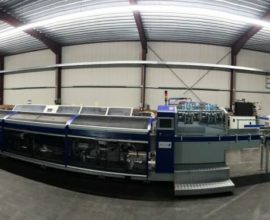 Print Finishing Partners - The one stop partner for all your print finishing needs. 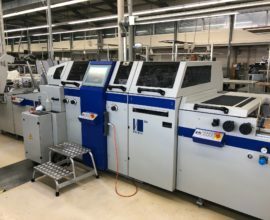 We at PFP are aware of the growing importance servicing your equipment and can offer you a variety of capabilities on print finishing equipment’s. 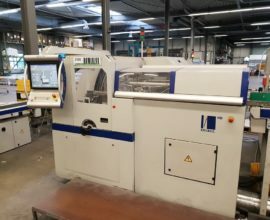 We also can find you late models, rebuilds or as-is equipment’s for your finishing department and help selling your surplus equipment.Our factory trained technicians with man years of experience specialized on Kolbus and Mueller Martini equipment will support you with excellent service. 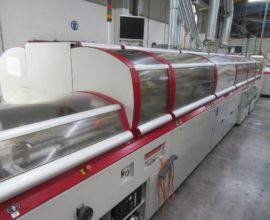 Because of our experience and commitment in the business we can support you with many needs you might have other than regular service, like improving the quality of your products, assisting you adapting to the change our market is going, preventive maintenance plans or inspection service with detailed checklists and more. Installing your new equipment can easily get very overwhelming. There are many ways to have your machine installed but with us as your partner, we will find the perfect way together. PFP understands this difficult economy time. 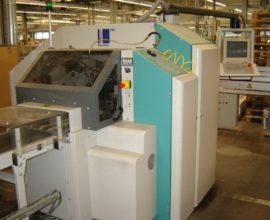 Alternative in purchasing new equipment we can offer you excellent rebuilds on your existing machines. Need parts? 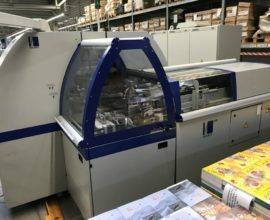 With our close connection to print finishing re-builders in Germany we can import new and used parts for your equipment! 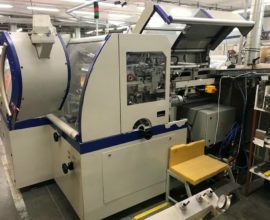 Quality control systems by WST Systemtechnik GmbH, a German based company was founded in 1975 and is operating worldwide, manufacturing signature recognition systems. WST was the first German company that developed a zonal sensor: „OPTO-CONTROL-SYSTEMS” („formally known as Opticontrol”). The innovative solution for PUR bookbinders! Conserve your PUR adhesive with this money saving invention. 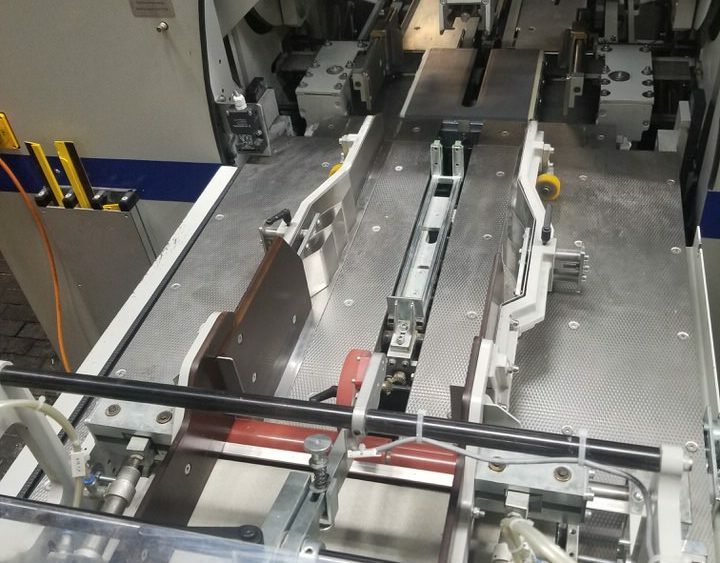 Don’t waste your time with cleaning glue pots and wasting PUR, use the time to run production and be flexible when having to switch adhesives! Constantin Hang Maschinen-Production GmbH of Germany is located in Goeppingen, Germany. 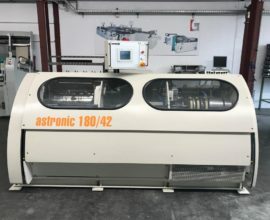 As one of the global leading manufacture of fastening technique and paper drilling equipment Hang is offering proven riveting solutions and paper drilling machine. Hang is a worldwide name for extremely powerful and progressive fastening technology for over 100 years! 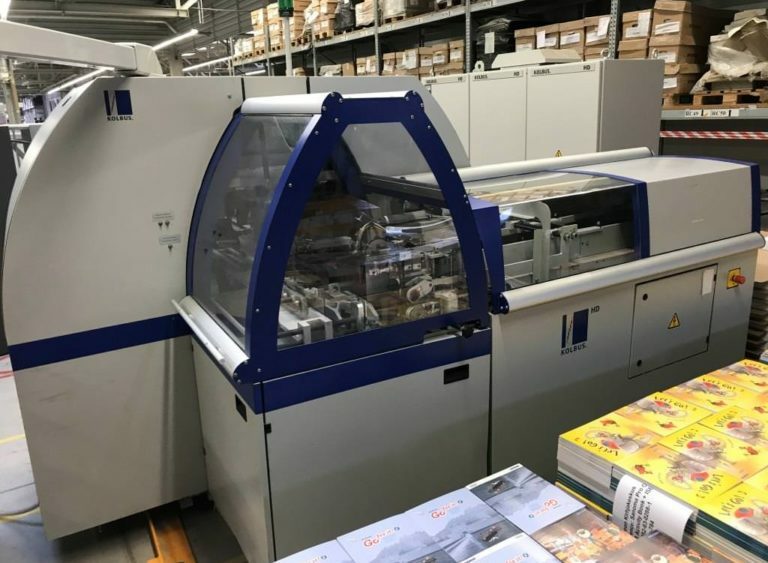 DGR Graphic GmbH of Espelkamp, Germany have developed a revolutionary line of ShortRun and SingleCopy Equipments for the production of Soft and Hardcover products. The equipment featuring quick make-readies without the need for make-ready parts.